In terms of our constitution, for each category we need to elect a Chairperson and Vice-Chairperson. Members are reminded that the closing time for nominations in writing for Chairpersons and Vice-Chairpersons are 5pm on Friday, the 15th of March 2019. The Chairman and Vice Chairman still have to be nominated as they are not automatically in the running for the next year unless they are not nominated in writing before the deadline. Any persons nominated after this time will not be eligible for election. Members are reminded that any person nominated must be a paid-up member and be nominated by a paid-up member of the club and seconded by a different paid-up member of the club, and the person nominated must indicate acceptance of the nomination in writing. 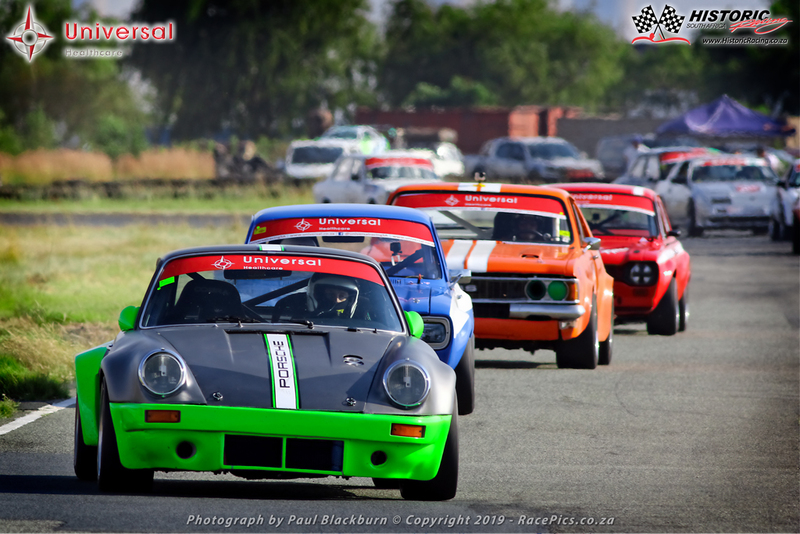 Members are therefore urged to send any nominations for the category Chairpersons and Vice-Chairpersons to secretary@historicracing.co.za as soon as possible. Please also CC the person being nominated in this communication.